David litigates, manages and resolves disputes for a wide range of Australian and international clients in all Australian jurisdictions. Practising primarily in complex corporate and commercial and regulatory matters, David’s expertise extends to practice in corporations law, intellectual property, competition and consumer law, franchising, agribusiness and education. Inducted as a Distinguished Fellow of the International Academy of Mediators in May 2014, David has been an accredited mediator since 1993 and regularly acts as a mediator in a wide range of commercial disputes. 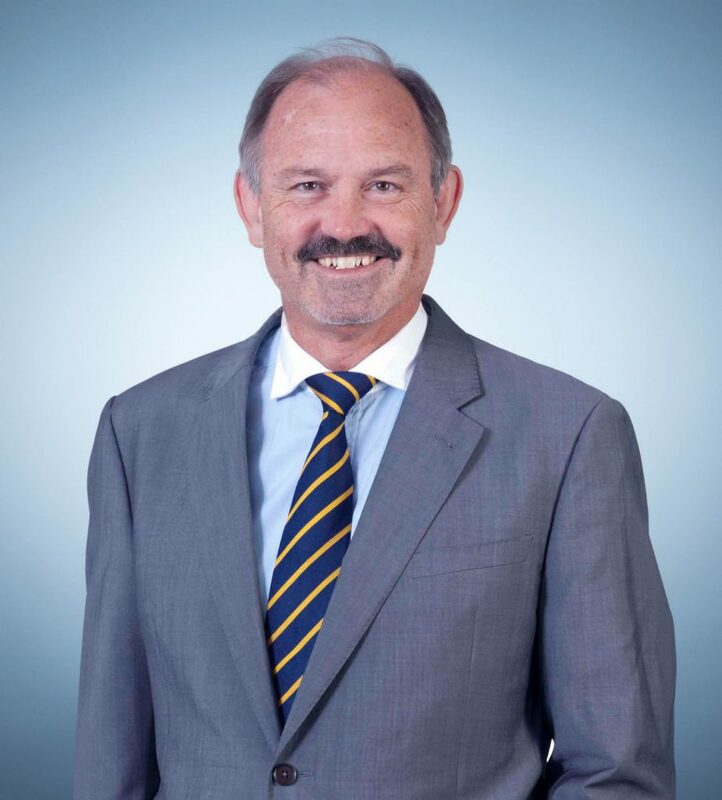 David is a member of the panel of mediators maintained by the Law Society of SA, Resolution Institute, the Commonwealth Office of the Franchising Mediation Advisor and IP Australia. David is current Chair of the Law Council of Australia’s national Federal Court Liaison Committee and its Federal Circuit Court Liaison Committee. He is a former Chair of the Federal Litigation and Dispute Resolution Section of the Law Council and continuing member of the Section’s Executive. David is also a member of various competition and consumer law, franchising, and intellectual property law organisations, including the Franchising Council of Australia, the Licensing Executive Society (Australia and New Zealand) and the Communications and Media Law Association. David is a fellow of the Australian Institute of Company Directors and an honorary life member of the Institute of Managers and Leaders. David has also been recognised by his peers in Best Lawyers in Australia in the areas of Alternative Dispute Resolution (2018 – 2020), Agriculture & Rural Affairs (2019 & 2020) and Litigation (2017 – 2020). David has been recognised in the 2015 – 2018 editions of Doyle’s Guide in the area of commercial litigation and dispute resolution in South Australia, and mediation (2018) in South Australia. Conducting a range of trademark, breach of confidence, misuse of trade secrets, registered design and patent litigation in the State and Federal Courts and in the High Court. Providing advice in State and Federal Courts on a range of franchising matters (and the mediation of numerous franchise disputes on appointment from the OFMA), development of franchising documents and compliance systems. Conducting arbitration and litigation in relation to grain supply defaults and related trade issues and the resolution of a wide range of dispute arising in the course of the operation of various agribusiness including disputes relating to forward contracts and financial products, grain pools, port and supply train operation and access and infrastructure management and condition. Conducting numerous joint venture disputes in diverse business sectors including oil and gas projects, gold and other mining projects, port terminal development, international grain marketing and higher education. Advising on an resolving numerous regulatory matters and related applications for administrative review for private higher education and VET providers arising out of compliance audits, decisions on applications for registration or accreditation and other action by the Australian regulators including TEQSA and ASQA. Conducting a dispute with DET arising from a failure to grant approved authority status to an entity operating a private college and the denial of commonwealth funding.